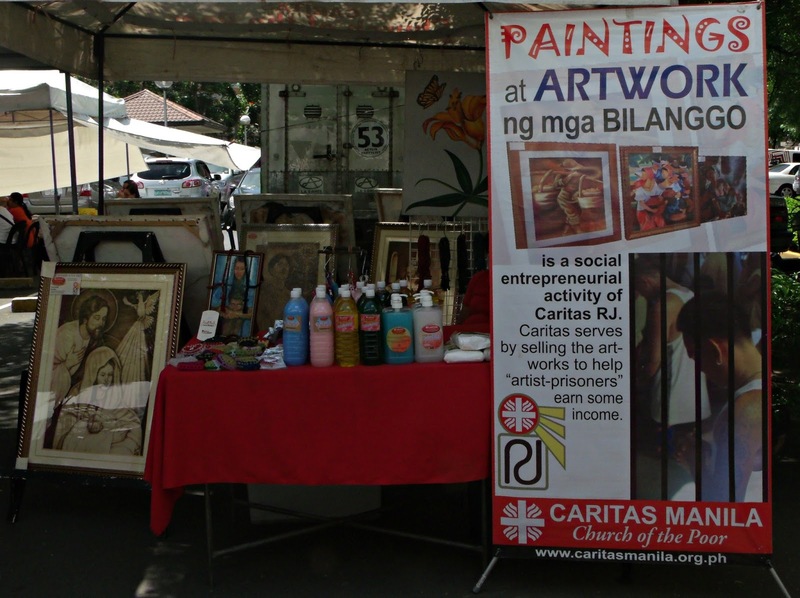 Makati weekend market is gaining popularity to almost young professional aside of course from the residences nearby. 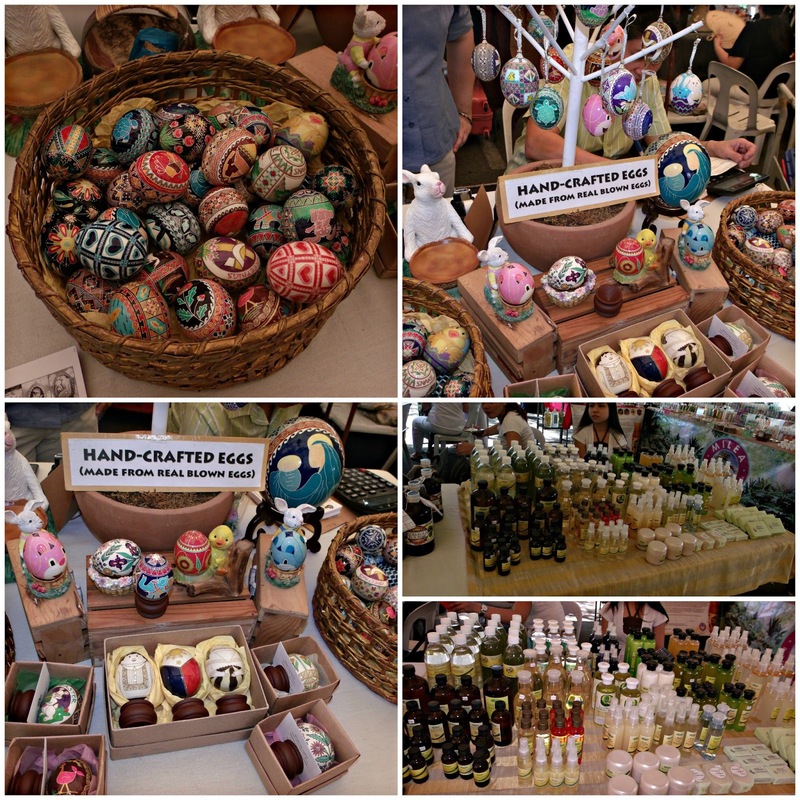 When these weekend markets in Makati was introduced to me, I find it really cool since I got a chance to dine outside my house at the park and of course to see various people in all walks of life buying their stuffs and or playing with their kids. 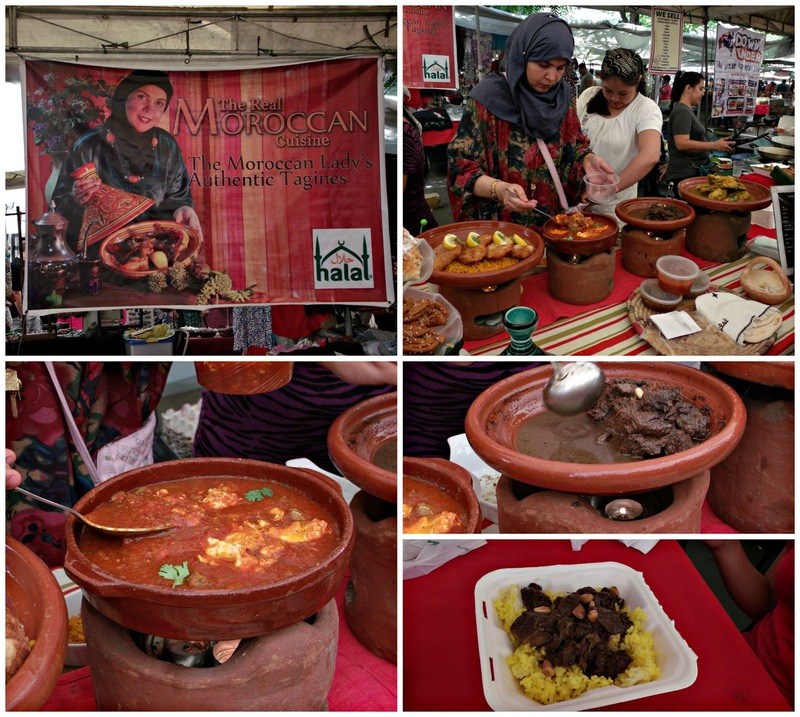 This time around I got a chance to visit Legazpi Village Weekend Market. 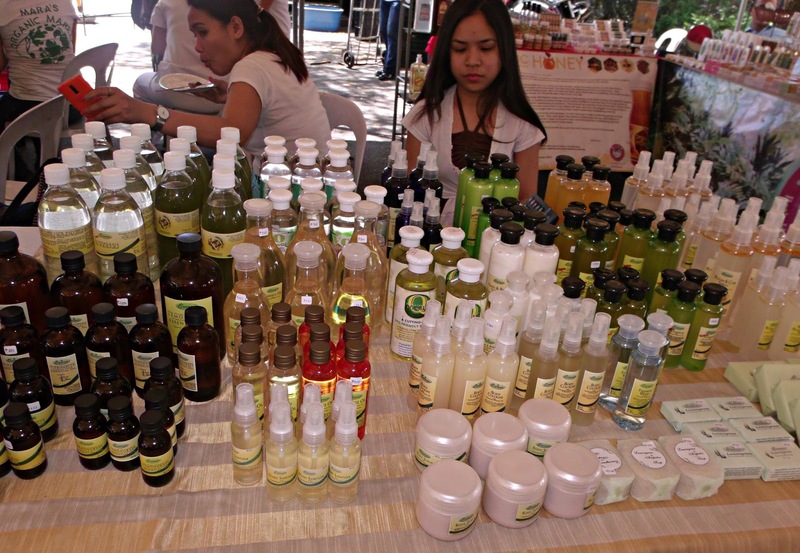 What to expect when going to Legazpi Village Weekend Market. 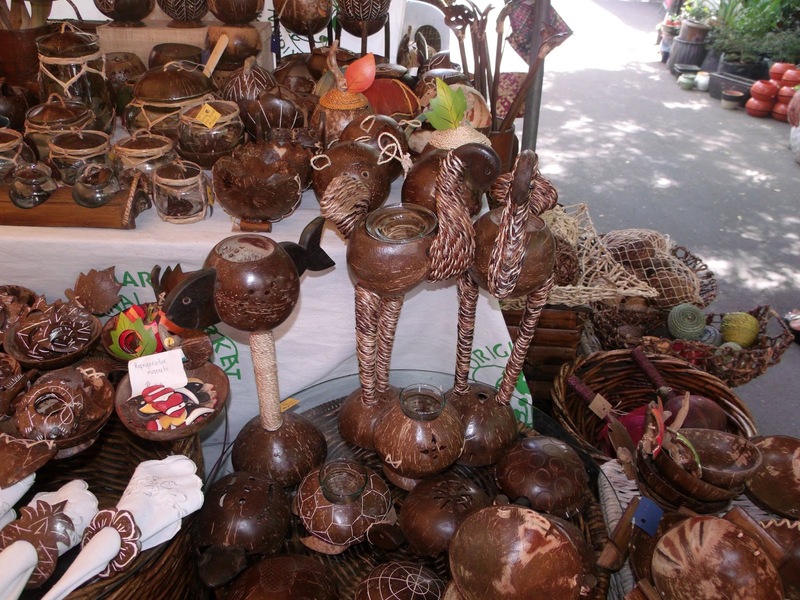 Legazpi Village weekend market fantastically promotes various local artist and truly Filipino handcraft! You can always find a food that suites your taste buds! 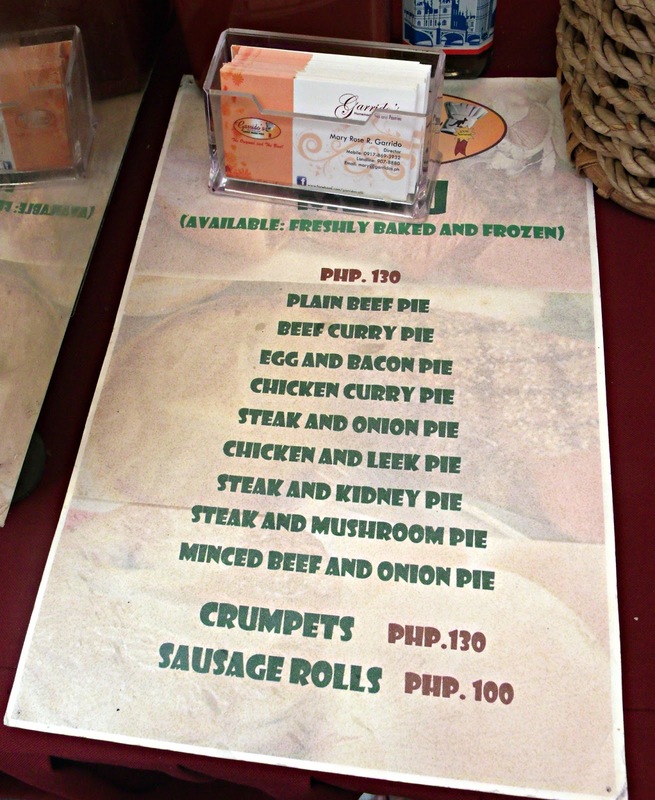 In fact, these is a perfect place if your looking for both Filipino and Asian Cuisine! 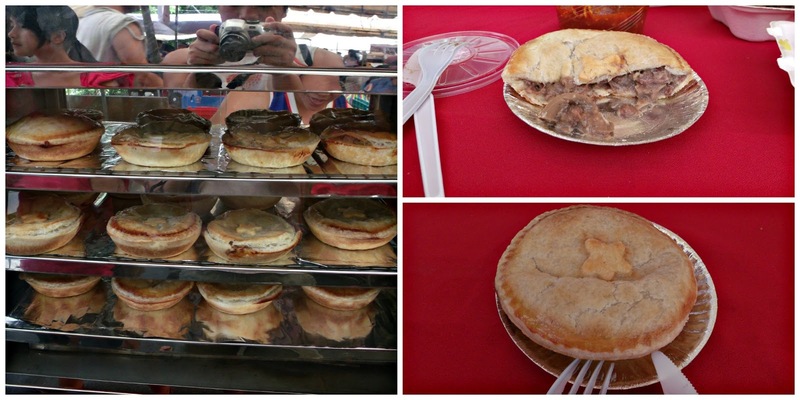 I love these meat pie in fact you can either buy a freshly baked pies or you can take a frozen one so you could cook them some other time. 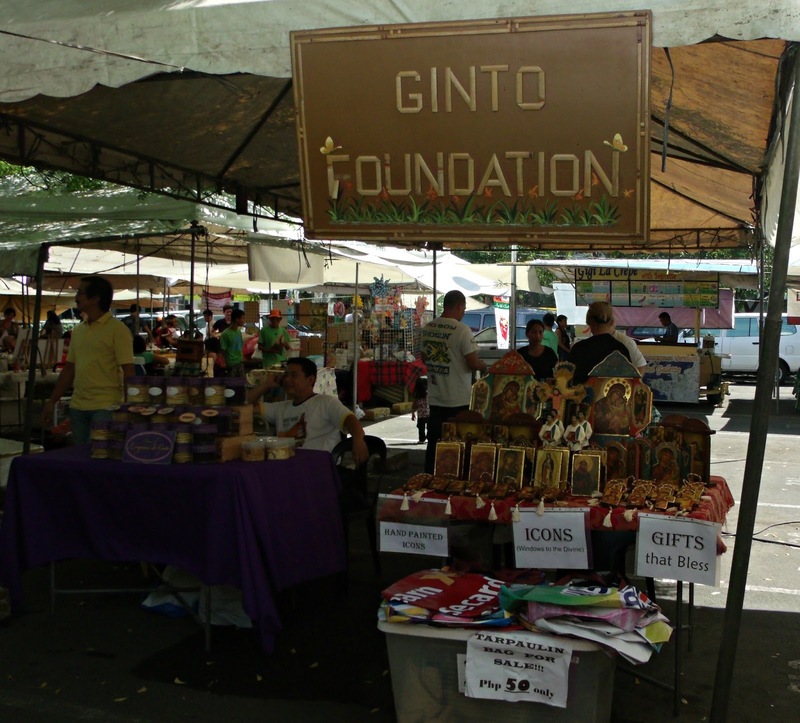 The market is open every Sunday from 7:30 AM to 2:00 PM located at the corner of Rufino and Legazpi Streets Legazpi Village Makati. I want to try painting eggs.=) right now!